Parkinson’s Disease is a chronic and progressive movement disorder, involving the malfunction of vital nerve cells in the brain. Parkinson’s primarily affects nerve cells that control movement and coordination, sometimes causing the person to lose normal movement. Advantage Therapy physical therapist Jeremy Graddy is certified to lead the LSVT Big Program – a special protocol designed to improve a person’s motor control and movements. When a person enrolls in the Big Program, they can expect to come to Advantage Therapy 4 days a week for 4 weeks. Each session will last 1 hour. Jeremy leads the patient through a series of movements, gentle exercises, and activities designed to engage the affected areas of the brain. 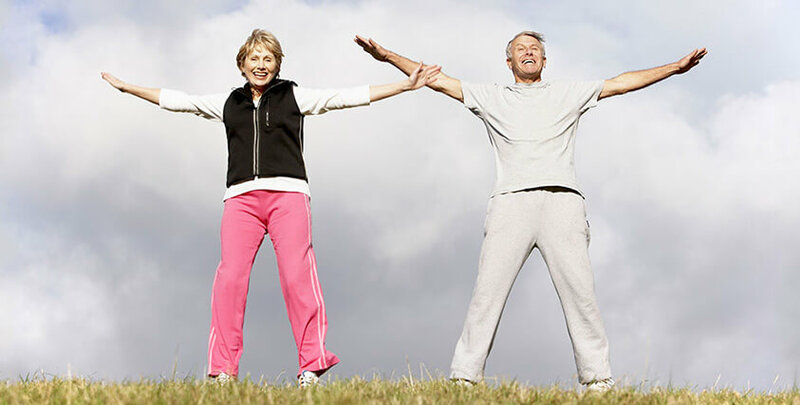 Many patients see improvement in walking, balance, and mobility after completing the Big Program. Patients say they are able to go about their daily activities with more confidence and speed! A Parkinson’s disease diagnosis is NOT required to participate in the Big Program. Advantage Therapy encourages patients to begin the Big Program as soon as possible after talking with your doctor about your symptoms. Insurance covers this program just as they would cover a physical therapy visit. To learn more about the LSVT Big Program, contact Jeremy Graddy, DPT at jeremy@advantagetherapyonline.com or at 417-635-1185.